The default rate statistics that are used and published by the federal government may not be showing the whole picture. Government statistics show that only 10 percent of borrowers who began repayment in 2012 had defaulted by the end of 2014. These statistics are the basis for policy decisions and the government's efforts to hold educational insitutions for how they allocate their federal aid spending. This data point could be misleading, as the same group of borrowers increased in default rate to 15.5 percent by the end of 2016, which the government did not track. This disparity of over a quarter million borrowers could have a significant impact on the lives and financial wellbeing of borrowers already struggling with student debt. Members of the American Financial Benefits Center, or AFBC, have expressed concerned over this mischaracterization of default rates. "Broadly speaking, it appears that paying back student loans is more fraught than the government recognizes," says Sara Molina, a manager for AFBC. "For us, each borrower is an individual with their own concerns and unique situation. We strive to find individualized solutions to each student loan challenge and want each borrower to stay with us so we can help them for the life of the loan." 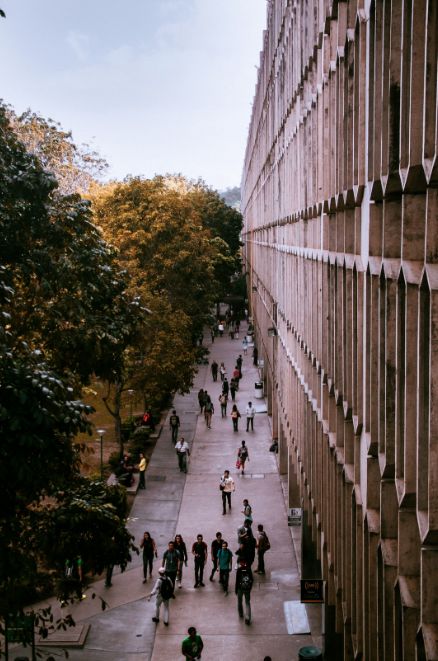 Colleges and universities that see default rates above 30 percent for three consecutive years, or higher that 40 percent for any one year, run the risk of losing access to federal aid dollars. Because of these rather lenient requirements and the government’s tendency to lowball default rates, only 93 institutions were feeling the pressure from these regulations during this period. If the same institutions had been governed based on the statistics from the full four year period, over 600 schools would have faced disqualification from federal aid dollars due to their unacceptable default rates. This is a rather overlooked, yet hugely noteworthy, detail for struggling borrowers to be aware of when weighing their options between defaulting, deferment, and finding new solutions for repayment. The best option is always going to be search for new solutions, such as an employer contribution plan like the one available through Goodly. "Across this country, there is a tremendous toll paid by borrowers overburdened by student loan debt," says Molina. She goes on to explain the alternative solutions, such as Goodly's SLRP, "can allow borrowers to lower their monthly payments so they can pursue their dreams instead of barely having enough money to make it to the end of each month."